With the successful completion of Operation Marble Mountain, we are also marking the reaching of 500 followers on twitter! 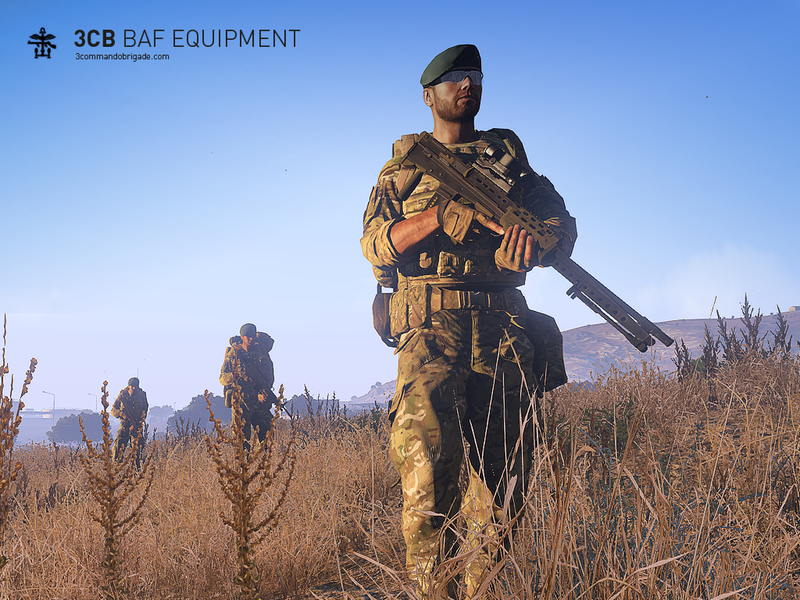 Thanks again to all our officers, mod makers, missions makers, Zeus's, and most importantly, all of you that attend Ops with the mature, but relaxed approach that is a hallmark of 3CB! Without the Marines of 3CB, this unit would not be my favourite place to play Arma. The balance between realism, and fun is a hard line to walk and 3CB continues to achieve that goal. Many of you may have already seen this. Well done Vex keeping it active! To add our Facebook page doesn't have half the likes however it's growing very quickly. Our public operation post I put up achieved over 1300 views! Any who have Facebook and is willing please like our page!